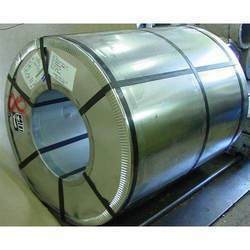 Avail from us best quality Hot Dip Galvanized Coils, that are in wide demand in the markets. These Hot Dip Galvanized Coils are available with hot dip zinc coating, which are resistant to corrosion and imparts in them utmost durability standards. We also hold expertise to fabricate these coils in multitude of dimensions and finishes to perfectly suit the requirements of our clients. They are offered by us in proper packaging for safe delivery to our clients.